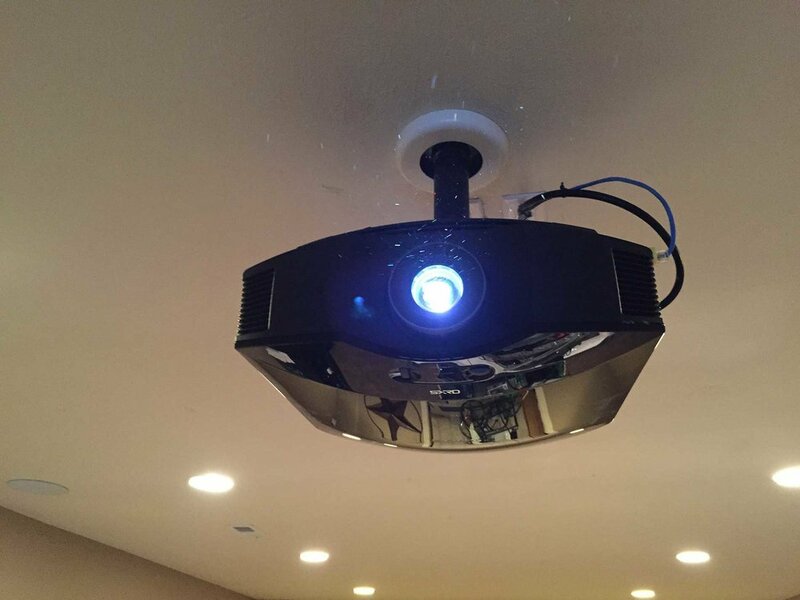 It's an exciting time to create the home theater of your dreams. 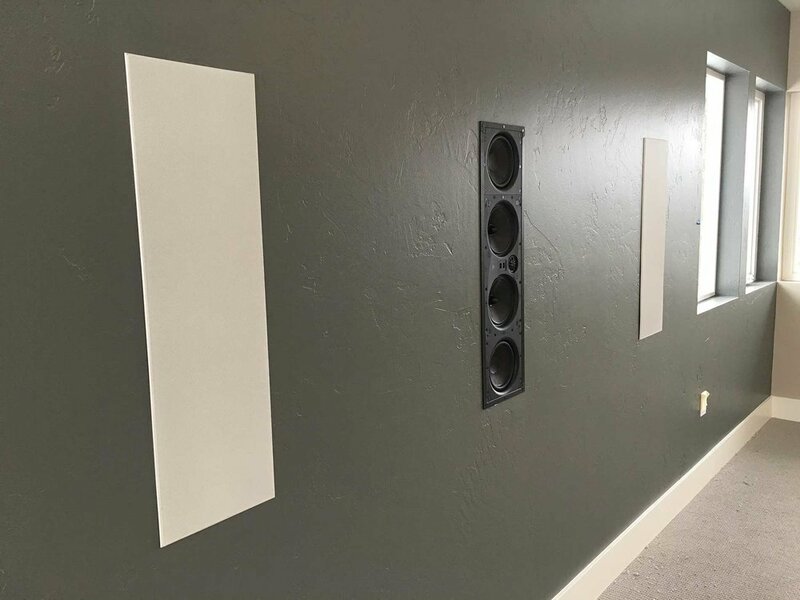 Whatever the size, budget or style, a dedicated home theater by Noise Frog is a unique experience designed with you in mind. Immerse yourself in a home theater experience where outside noises are banished and the superior, life-sized picture and sound will envelop you. Whether looking for a motorized screen, zero edge, or acoustically transparent, there are a variety of amazing options for those that love the truly large screen format. Choosing the right type of screen and size for your room is important and our team will work to find the best solution for you. For large screen formats we provide projectors that feature ultra-high resolution for crisp, clear images. Features beyond resolution are critical to achieving the stunning image quality you expect from an 4K Ultra High Definition display. 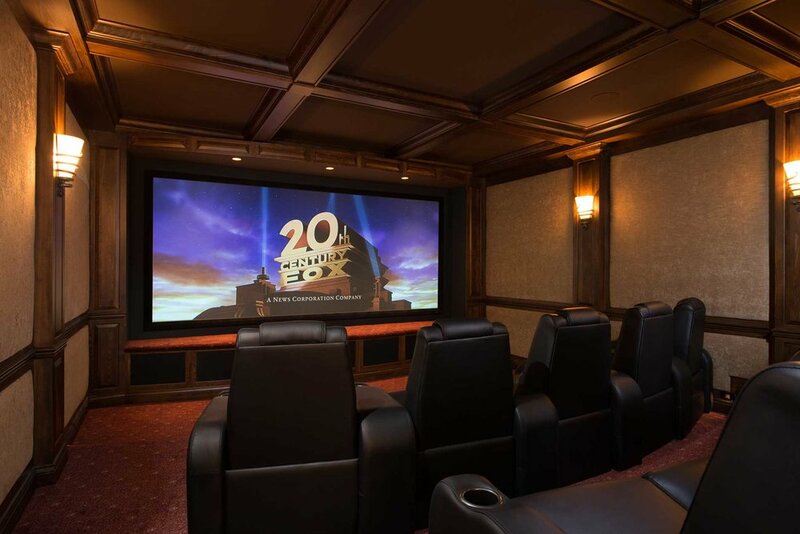 Our Home theater solutions provide a unique cinematic experience in your home. With acoustically transparent screens, in-wall speakers and subs, we can create a truly immersive movie experience like no other.